The team at Digital Foundry have taken a detailed look to provide an accurate analysis of New Super Mario Bros U Deluxe. As many of you will know, it is a port of the Wii U title with a few added additions. The team has come away rather impressed with the port and state that it is 1080p in docked mode whereas New Super Mario Bros U on the Wii U was 720p. 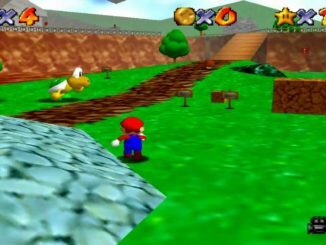 The game also runs at a consistent 60fps even when playing in four player mode in both docked and handheld. As for the visuals, then? Nothing is downgraded or compromised. Graphics comparisons with Wii U bear this out clearly, and it’s improved in several respects. To start, the resolution gets a bump from a native 720p on the original to 1080p on Switch. The same goes for all the UI and text too, leaving docked play looking crisp on any full HD display. We’ve seen more ambitious conversions to Switch. On top of content additions, this release’s enhancements are essentially limited to 1080p visuals, upgraded texture filtering, altered character models and better shadows. Based on prior Nintendo Switch ports, Super Mario Bros U Deluxe delivers exactly what I’d imagined it’d be going in. 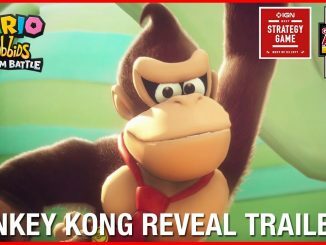 It’s a way for Nintendo to direct attention to great work that perhaps went under the radar on Wii U. And who can blame them? This conversion is played straight, but for most people who missed the boat back in the day, it’s well worth considering. For the rest of us, it’s perhaps a lesser value proposition, but it remains recommended as a way to revisit a great game – now with proper portable play. We got our copy a few days early and have played it a few hours. Luckily we also played the Wii U version and we can say it just feels better. Whether it is docked or in handheld. 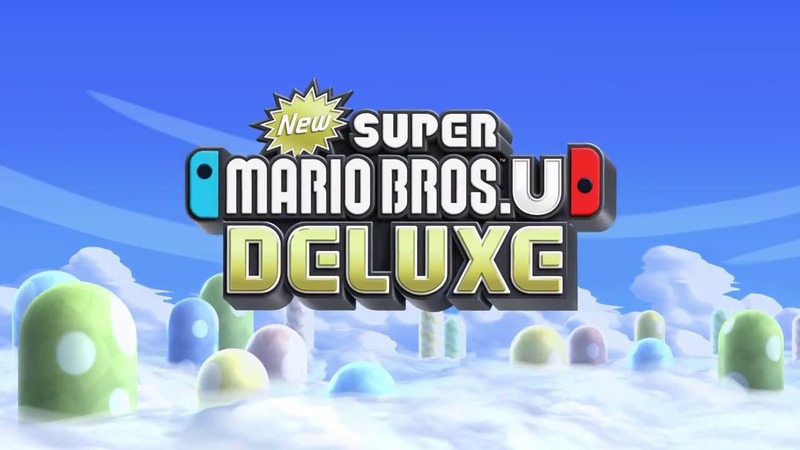 You can not go wrong with New Super Mario Bros U Deluxe. Super Smash Bros. 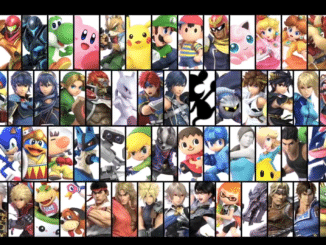 Ultimate – Largest Smash ever!